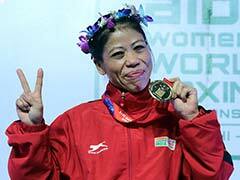 Nirmala Sheoran had won a gold medal at the Asian Championships last year. 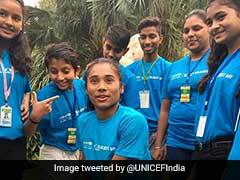 Indian 400m runner Nirmala Sheoran has reportedly landed herself in a soup after testing positive for banned substances on Tuesday. However, Sheoran is not the only one caught in the eye of the storm. 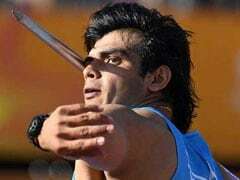 Middle distance-runners Sajnivani Yadav, Jhuma Khatun, discus thrower Sandeep Kumari, shot-putter Naveen have also been named in World Anti-Doping Agency's list of athletes who have been tested positive. The tests were reportedly conducted at the WADA's laboratory in Montreal, Canada. At the Jakarta Asian Games earlier this year, Sheoran had come fourth in the women's 400m event. 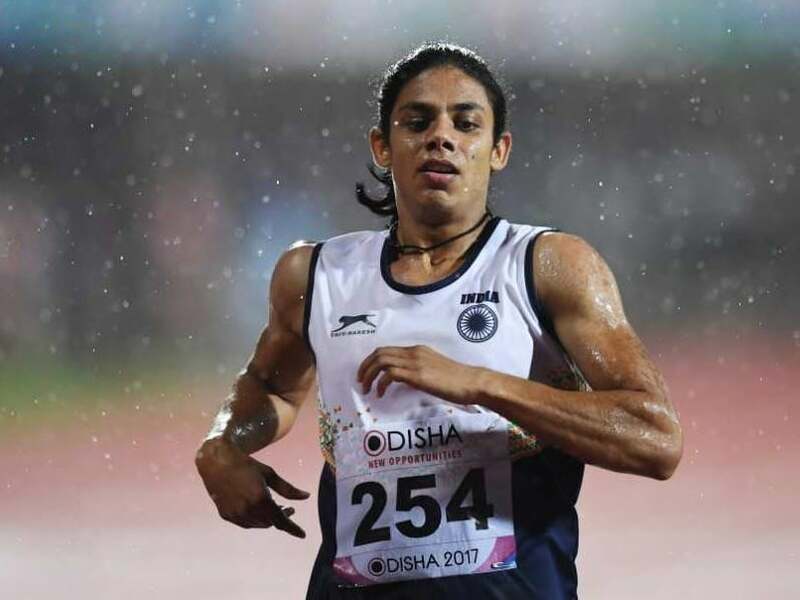 According to Athletics Federation of India President, Adille Sumariwala, Sheroan was intentionally kept out of the Asian Games relay event as her whereabouts have raised suspicion, as she had not attended any national camp before the mega event. Sheoran's samples returned with negative results after a test was conducted by the National Dope Testing Laboratory. Sheoran won a gold medal at the Asian Championships last year.